Bernadette has a background in community theatre, contemporary dance, education and administration, and has worked both as a performer in and administrator of community-based art projects. She has been responsible for expanding the current Workshops Program funded by Adult Community and Further Education (ACFE) and developing new workshop programming. 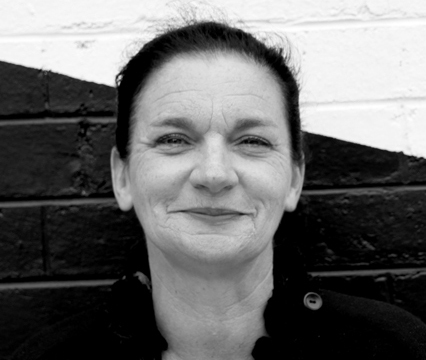 During her time at Footscray Community Arts Centre, she has also developed and managed numerous cross-artform and community-based art projects. Bernadette holds a Bachelor of Arts majoring in Performing Arts, Community Theatre and Contemporary Dance, a Graduate Diploma in Arts and Entertainment Management and is currently studying for her Master of Arts and Entertainment Management at Deakin University.